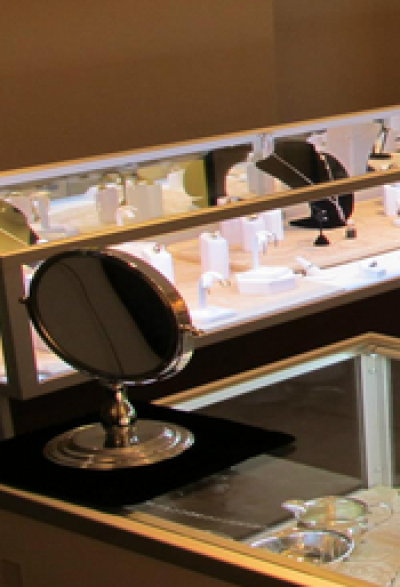 We specialize in revitalizing and recreating estate jewelry. 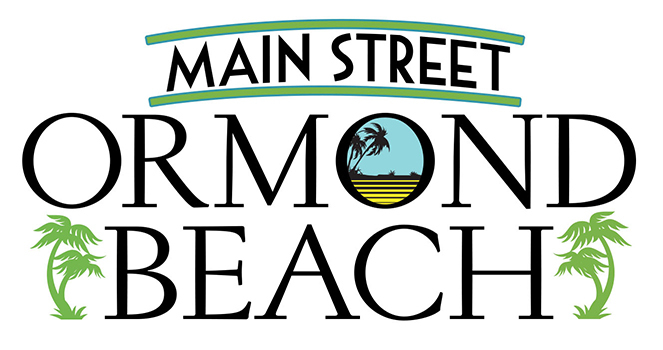 Please visit our shop at 30 W. Granada Boulevard in lovely historic downtown Ormond Beach, Florida. Our fine selection of jewelry will meet almost any budget. Mention this website and take 20% off your first purchase. We welcome your business! We have an eye for the unique. Come visit us and see for yourself! We think you’ll enjoy the diversity of our selection, spanning well over 100 years of craftsmanship in silver- and gold-smithing and jewelrymaking. Bring us your old gold, platinum, silver and broken jewelry – we’ll buy it on the spot at the market’s most competitive prices.